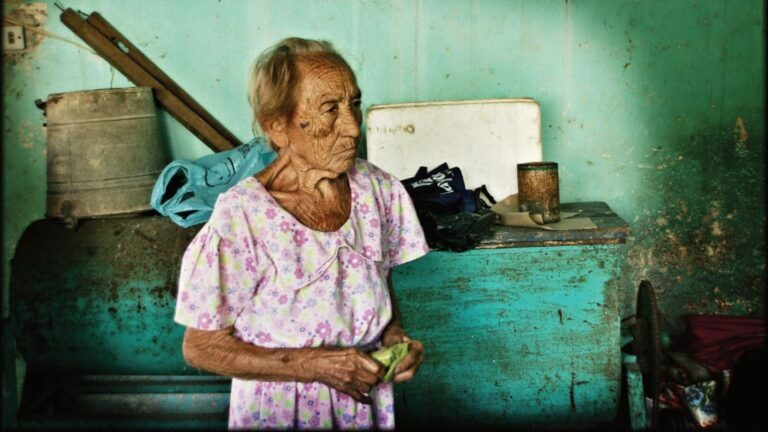 An elderly woman in domestic work, Mexico. Photo: Lorna Brooks, Flickr. The film ROMA portrays the life of an indigenous woman in Mexico and has sparked a debate about the working conditions for indigenous domestic workers in the country. Discrimination, violence and no working security are some of the risks that make up the daily work life for many of the marginalized women.